 This manufacturer has expired. 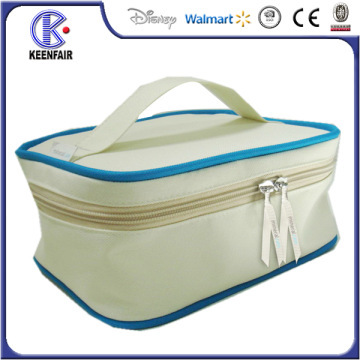 Here is other Cosmetic Bag you might be interested. 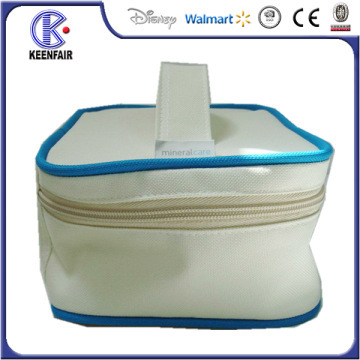 FOB PriceUSD 1.0-2.0/Piece ModelW-KF-10170 Certification BSCI, CE CapableI9OO1 Min.Order500 pcs Brand Namecooperative brand Brief DescriptionSuitable for promotion,gift,outdoor,Travel;toiletry bag with a convenient hang loop;Warmly accepted custom drawstring hanging toiletry bag. 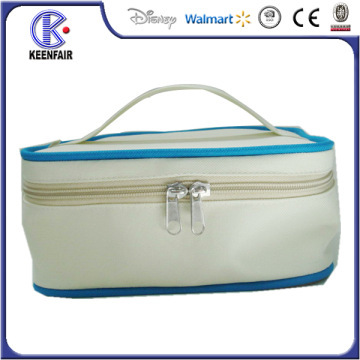 Quality fabric with a waterproof large capacity suitable for carrying travel. 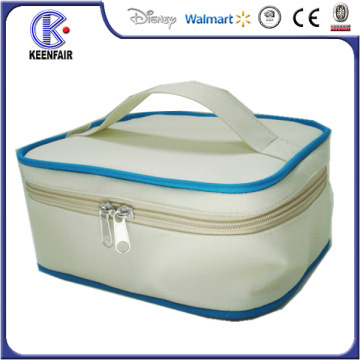 Professional bags supplier material, size, style, acceptable custom.